The Government is braced for a series of defeats in the House of Lords, as peers try to hinder Britain’s exit from the bloc. Peers are expected to vote this Wednesday for a number of amendments to the European Union (EU) Withdrawal Bill, forcing ministers to explain how to keep the United Kingdom tied to a customs union and the EU’s worker and consumer rules. The expected series of defeats come as research by the group Change Britain claims to have “revealed the top 10 Brexit-blocking peers”, who have proposed a massive 388 amendments that could frustrate or reverse Brexit. “Whilst 17.4 million people voted to leave the EU, a handful of unelected Lords are trying to amend key Brexit legislation to force a second referendum or keep the UK in the EU’s Single Market and Customs Union,” the group wrote on social media. 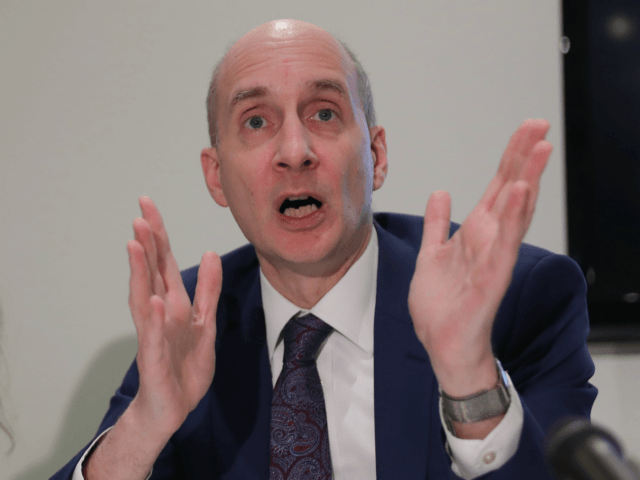 Those most prolific in tabling the anti-Brexit amendments were Labour peers Lord Judd and Lord Adonis, along with Liberal Democrat Lord Wallace of Tankerness. According to The Telegraph, the customs union amendment will force the Government to set out in the Lords and Commons, by the end of October, “a statement outlining the steps” in the divorce talks to enable the UK “to continue participating in a customs union” with the bloc. There are further Brexit votes in the Lords planned for the coming days, including one at the end of this month on an amendment to give Parliament the chance to block the Government walking away with a ‘No Deal’ Brexit if MPs reject the negotiated settlement in the promised “meaningful vote” in the Commons. A spokesman for the Department for Exiting the EU added: “The House of Lords plays an important role in scrutinising and revising legislation and we are grateful for the contributions made so far. “Throughout the [bill’s] passage we have demonstrated that we are listening to constructive suggestions put forward.